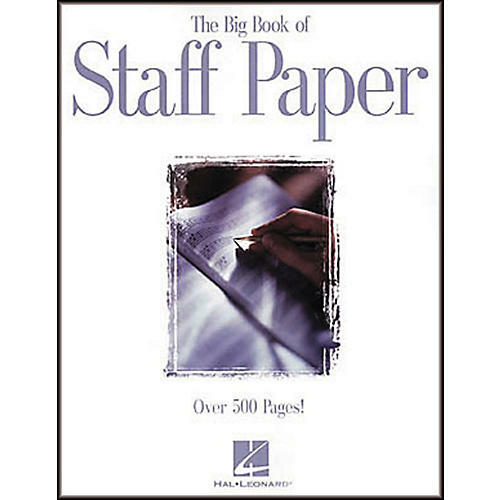 This 1-1/4 inch.-thick edition is the ultimate book of staff paper - perfect for students, teachers, or any musician! It includes 512 perforated pages with 12 staves per page, plus a helpful music notation guide. 8-1/2 inch. x 11 inch.